For classic car collectors, and many brands, winter is mainly a time for hibernation. Many of these collector cars, and their modern siblings, have been in storage the past few months, resting during the long, dark winter to protect them from the harsh conditions. But as the season changes and Spring brings new life, classic car exhibitions and shows are beginning to sprout up around the country and vehicles are awaking from their slumber to be greeted by the sunshine and fresh air. One of the first major events of the season was held recently in Florida at the beautifully manicured grounds of The Golf Club of Amelia Island and The Ritz-Carlton, Amelia Island, where more than 250 rare, beautiful and powerful vehicles from around the world were shown. 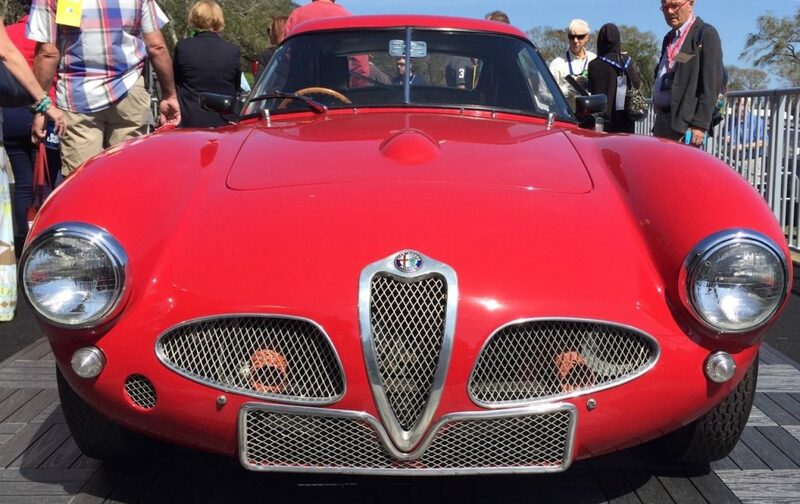 Among the most popular cars at the Amelia Island Concours d’Elegance were those from Alfa Romeo, which had nearly 100 years of history on display. Attendees sought out classics, such as the Tipo 33/2, 6C 3000 CM and 8C 2900B Lungo Spider, which won the Best in Show Concours de Sport award. Also on display were the modern Alfa Romeos, including the 4C Coupe, Giulia Ti and Giulia Quadrifoglio. 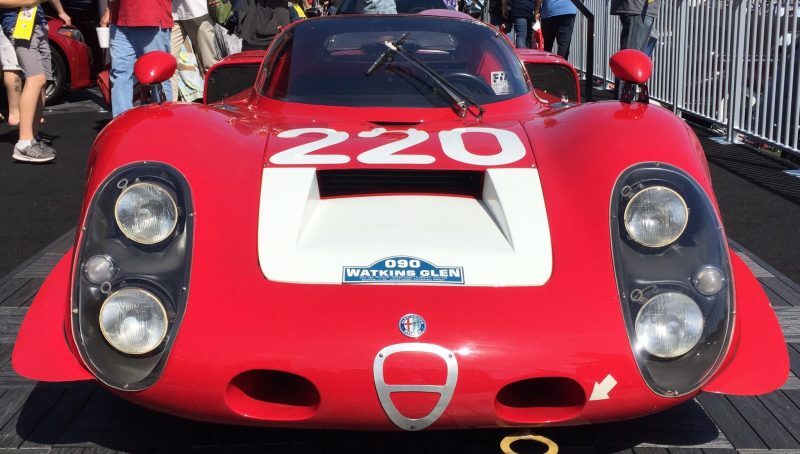 For Alfa Romeo, “The Amelia” has been an event where the brand shows off its latest models. 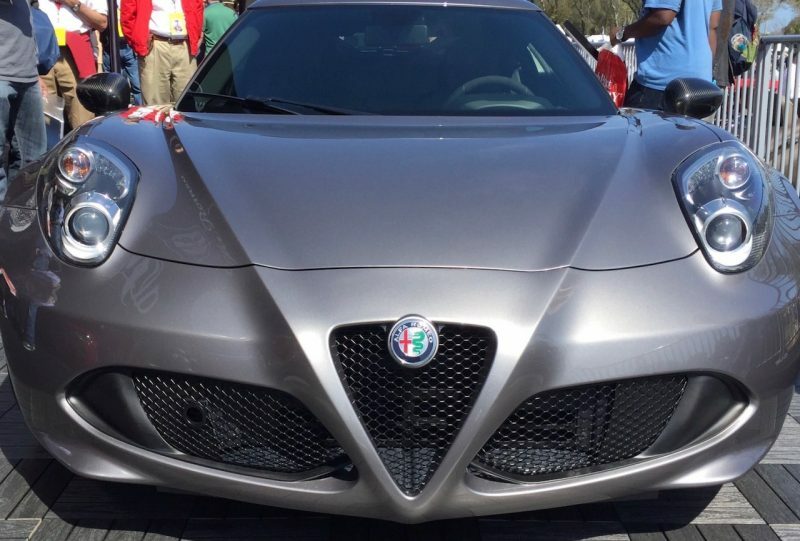 In 2015, the 4C Coupe and Spider were shown and “brought in a lot of interest in the brand,” according to Pieter Hogeveen, Director Alfa Romeo North America. Giulia Quadrifoglio, which features a Ferrari-derived 2.9- liter, V-6 twin-turbo engine that delivers 505 hp. Beyond the engine, the performance sedan offers a number of premium features normally found in high-performance vehicles, such as a carbon-fiber drive shaft and a push button start on the steering wheel. This was one of the first shows for the public to see the Giulia since a series of Alfa Romeo commercials began airing. These commercials, Riding Dragons, Dear Predictable and Mozzafiato, have been viewed millions of times on YouTube and have been driving interest in the brand, Hogeveen stated.